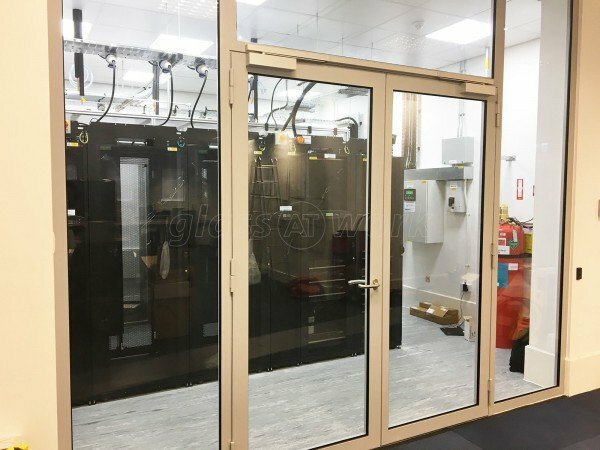 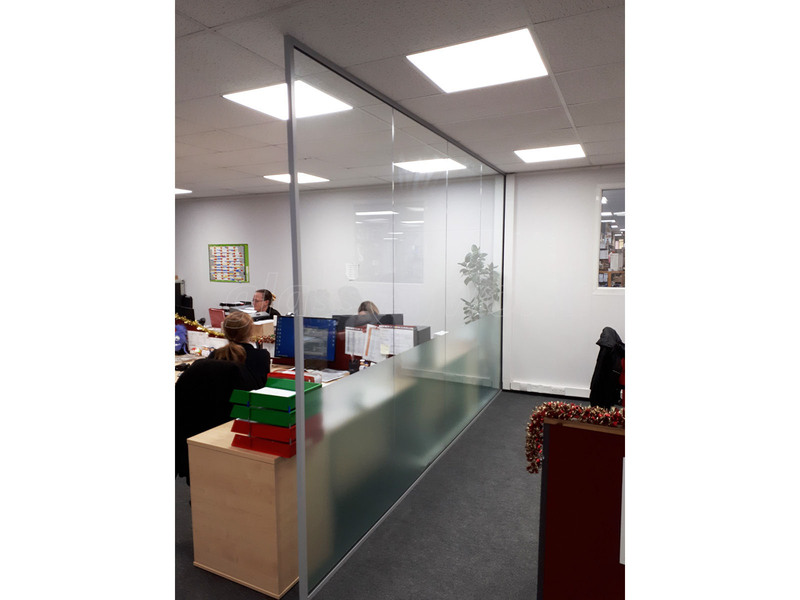 Small Open Ended Glass Dividing Wall for Allsop Pitts Ltd in Torquay, Devon. 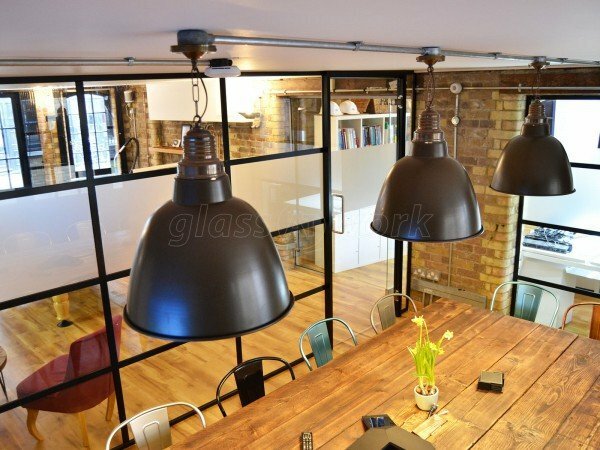 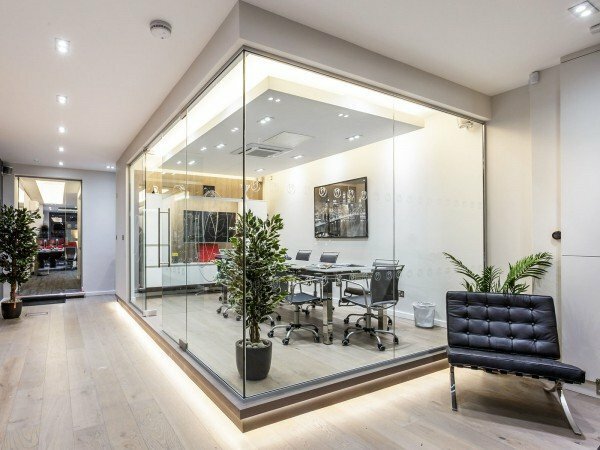 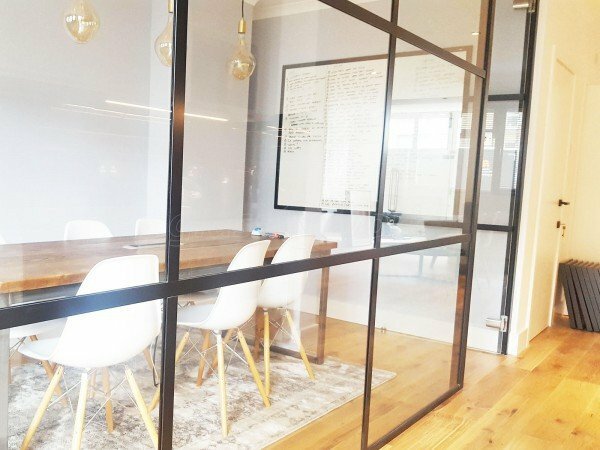 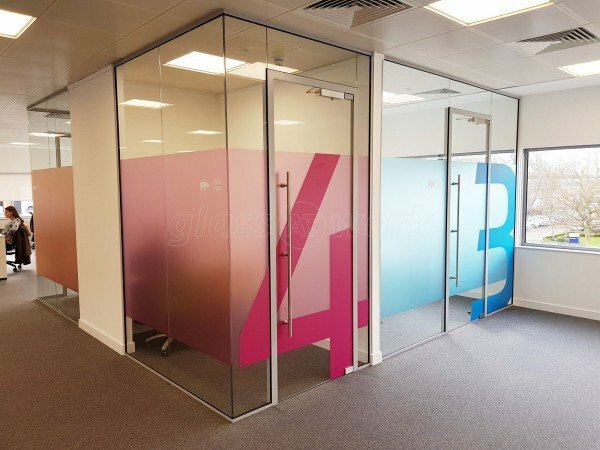 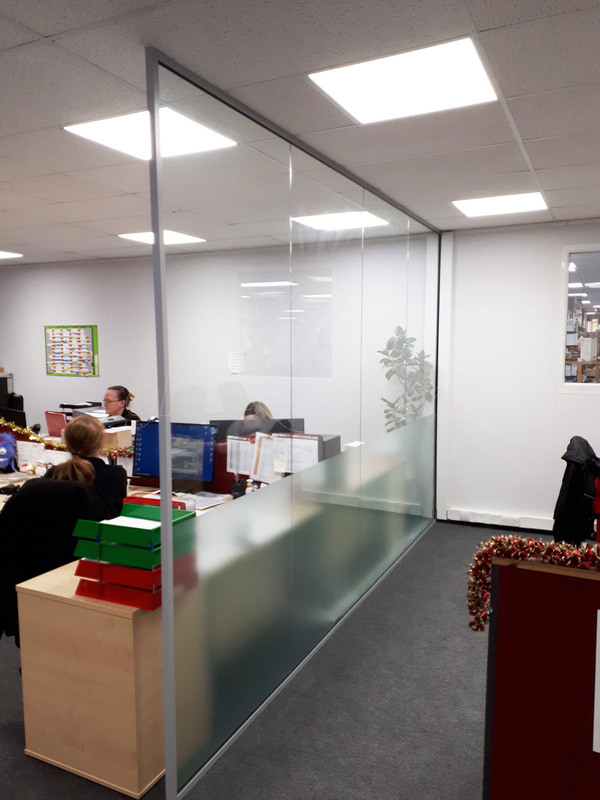 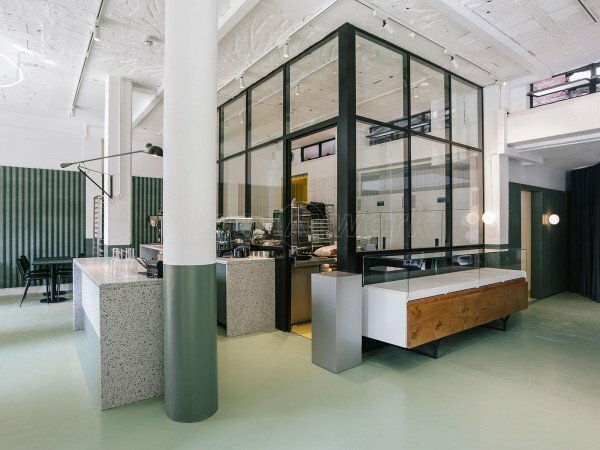 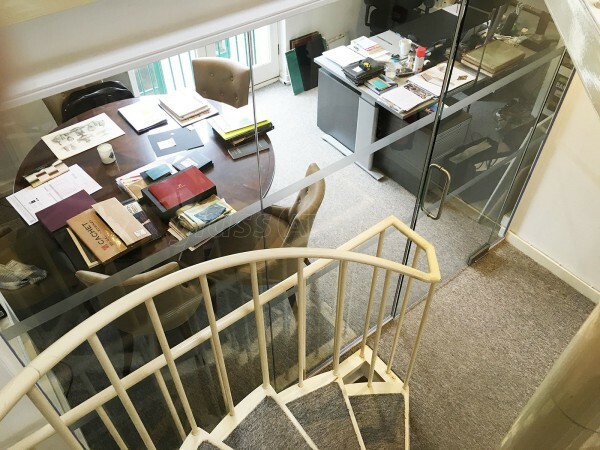 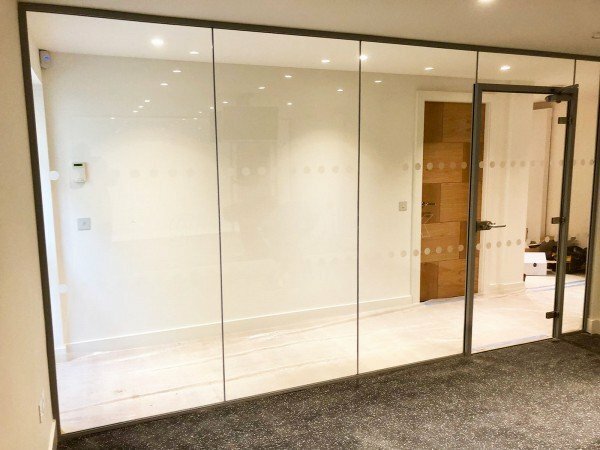 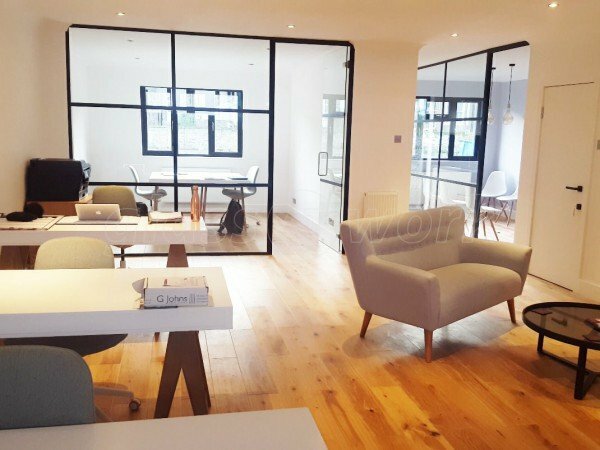 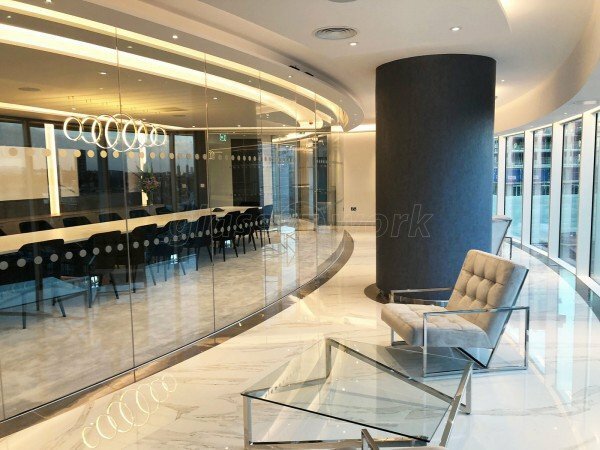 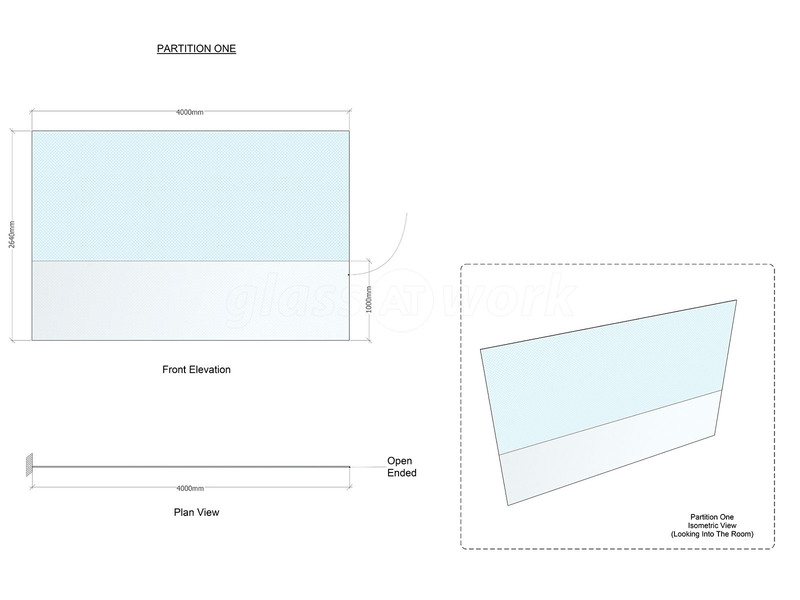 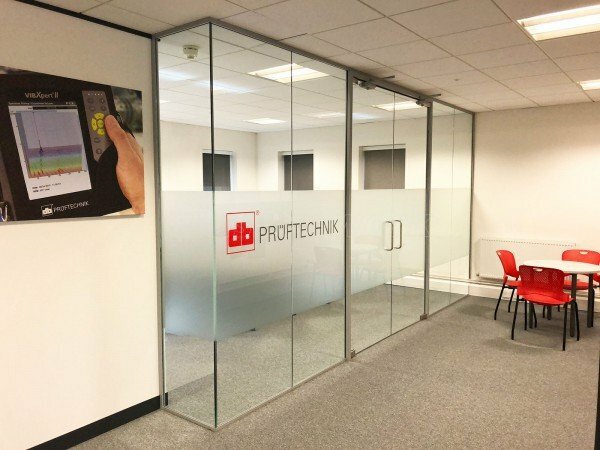 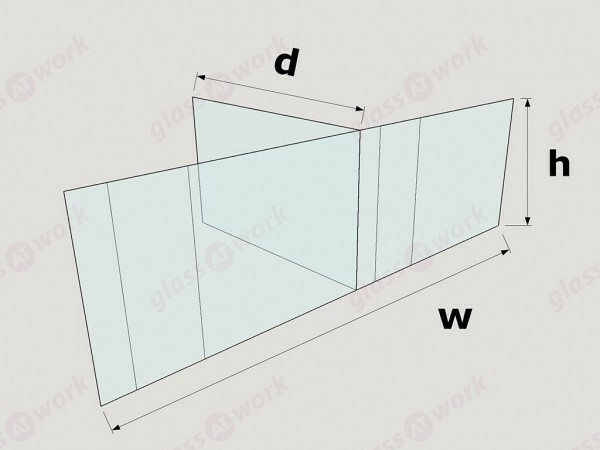 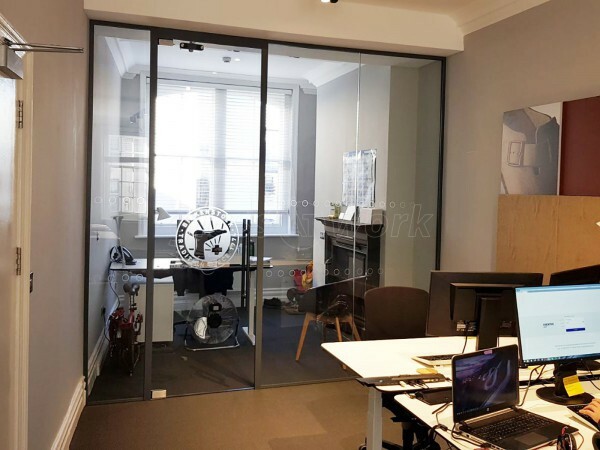 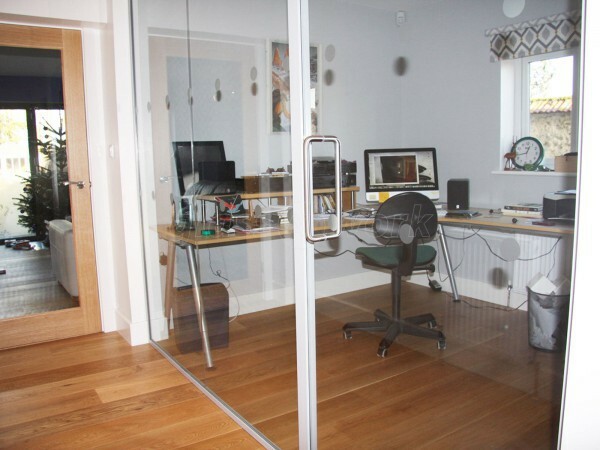 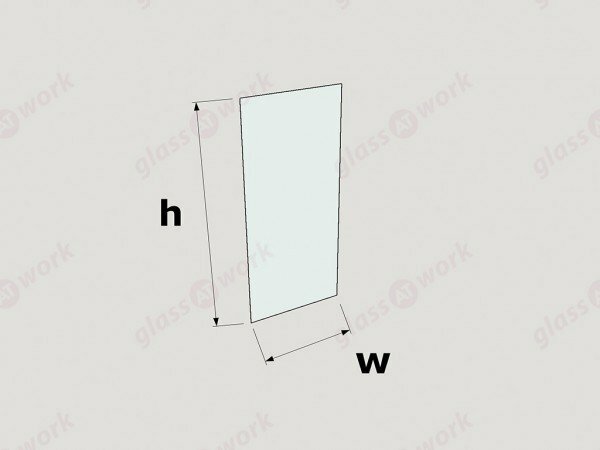 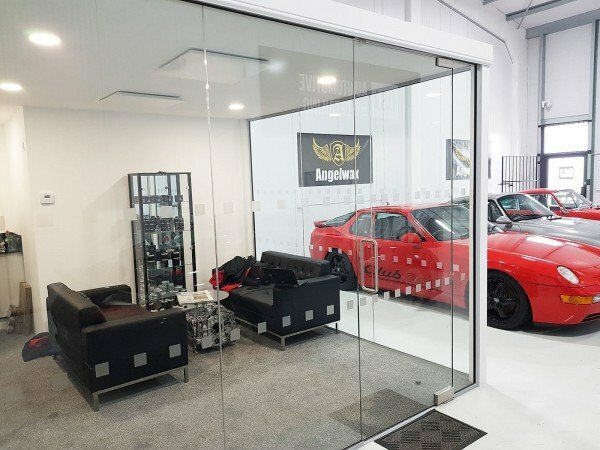 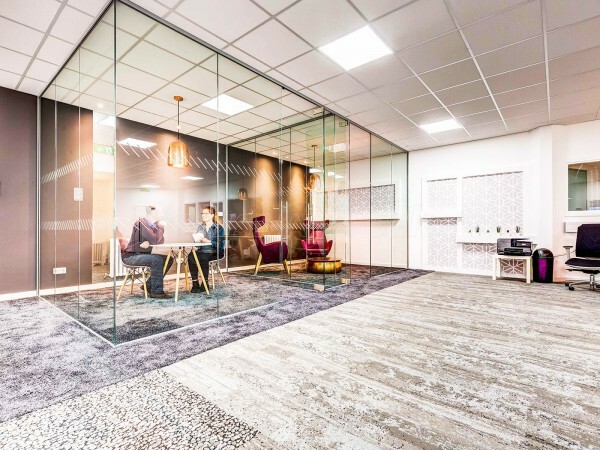 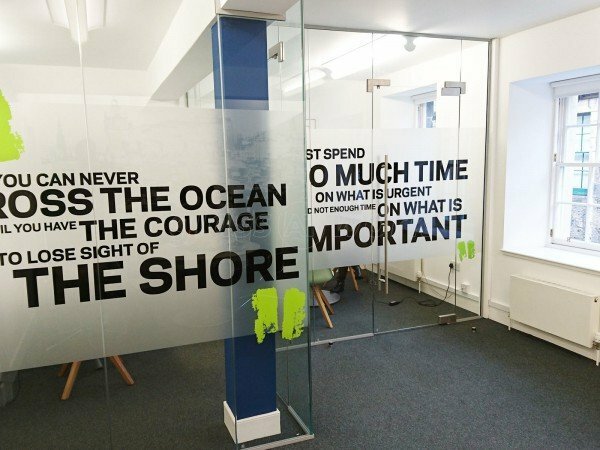 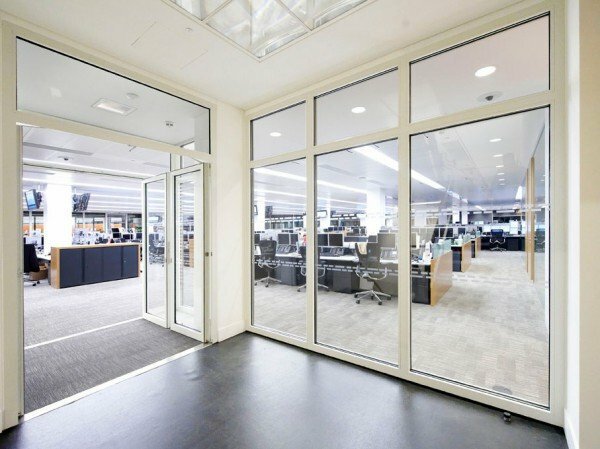 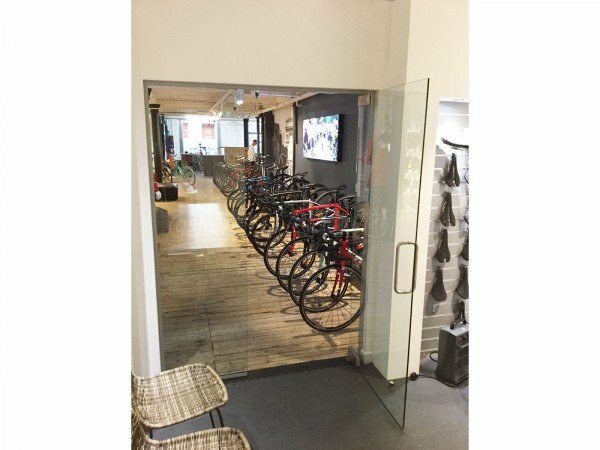 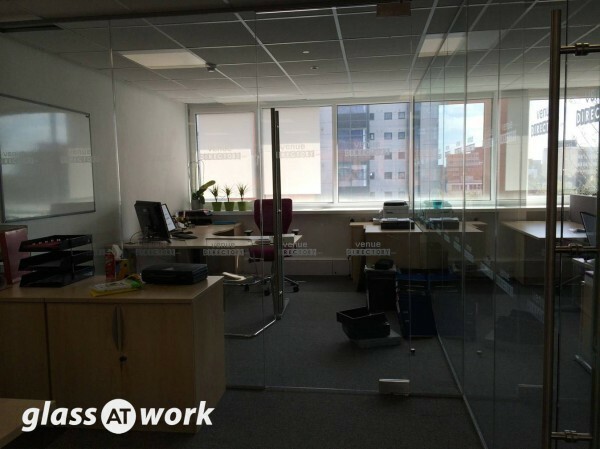 We are very pleased with the service we received from 'Glassatwork' and the quality of the glass partition. 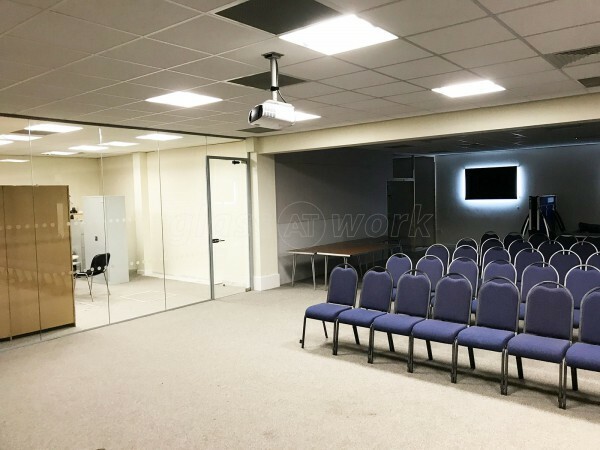 It was installed when planned, without any fuss and no disruption to our staff. 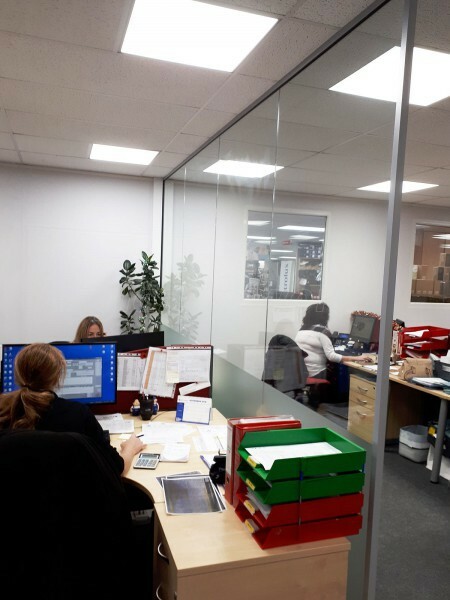 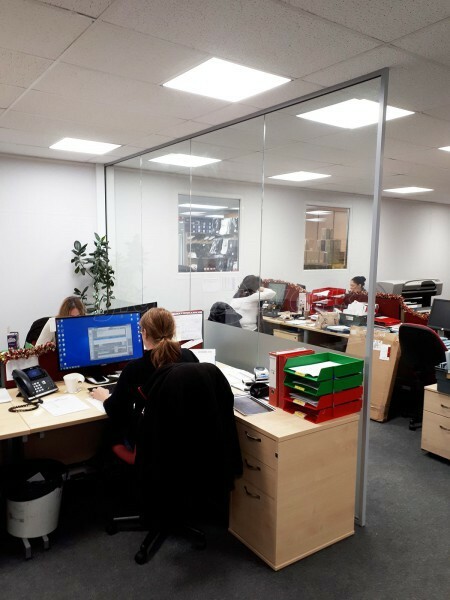 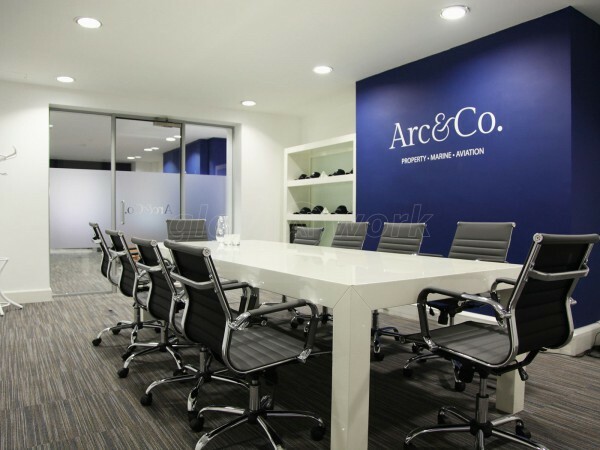 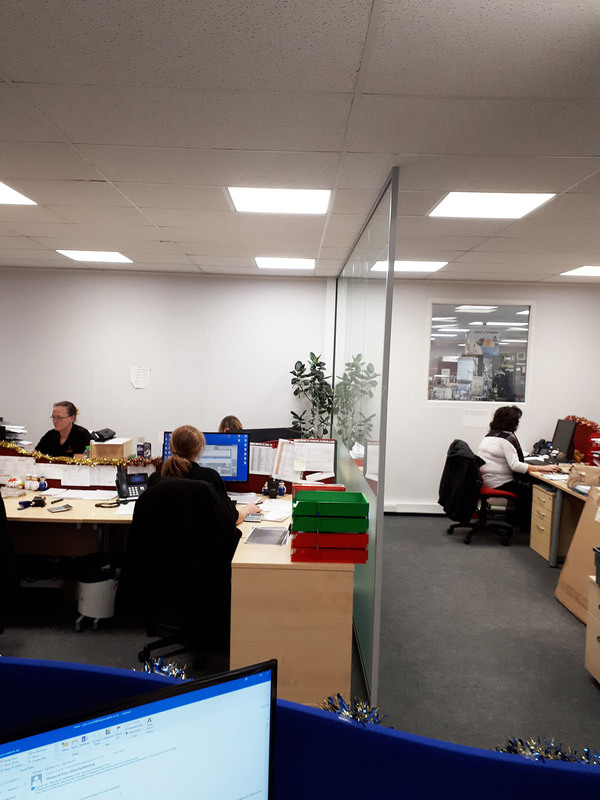 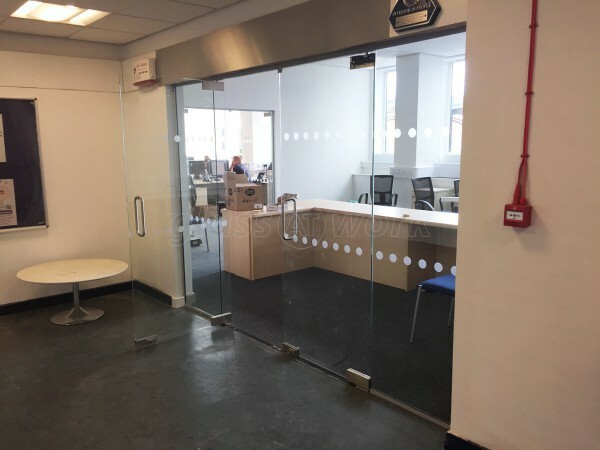 The partition has enhanced our office and we would not hesitate to use your company again if needed in the future. 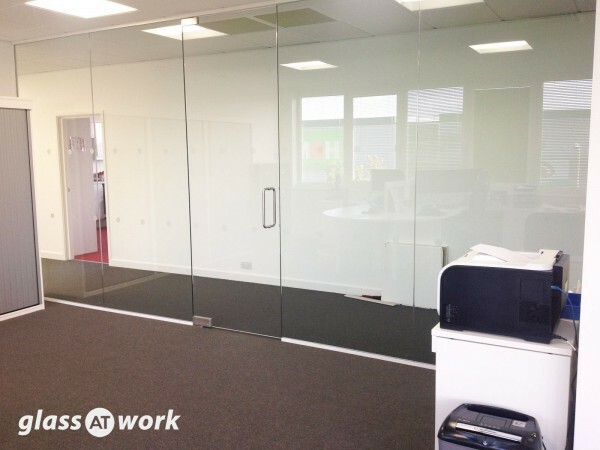 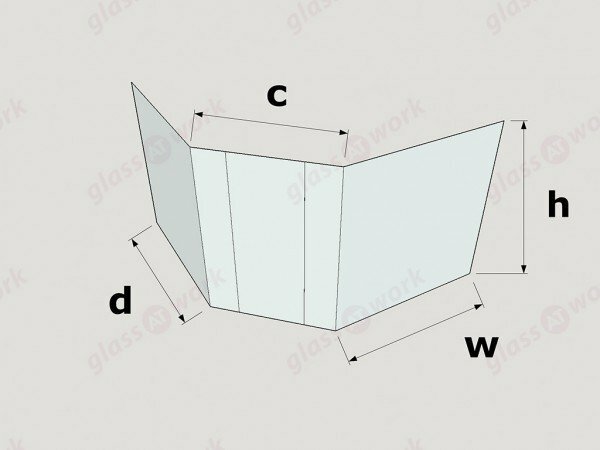 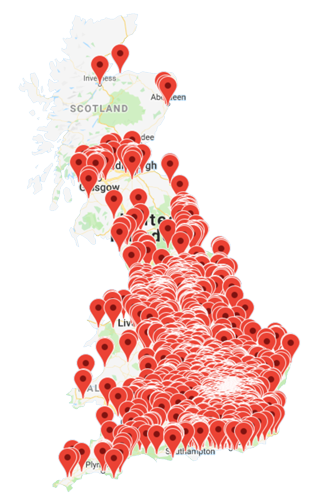 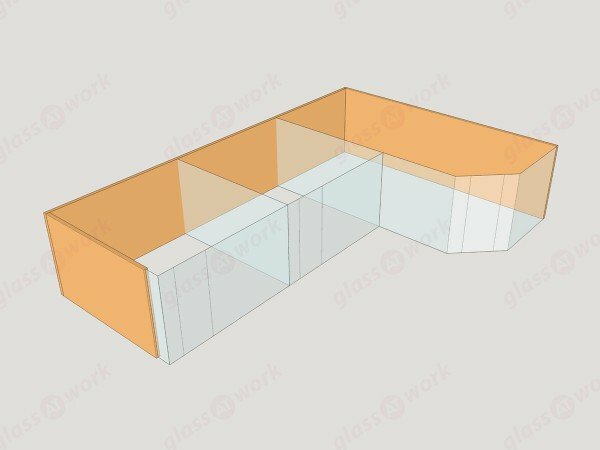 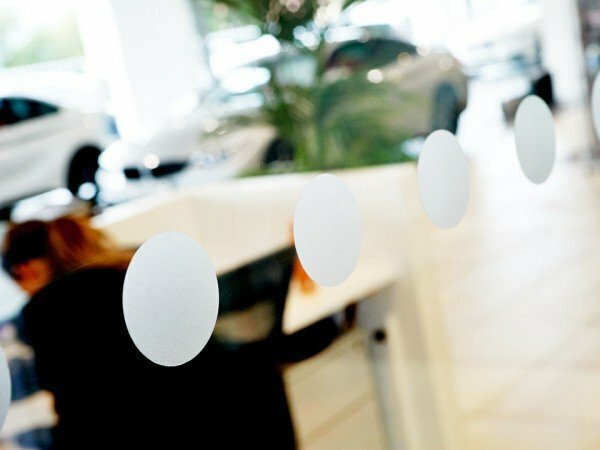 Without doubt the whole process of working with 'Glassatwork' is worthy of 5 stars. 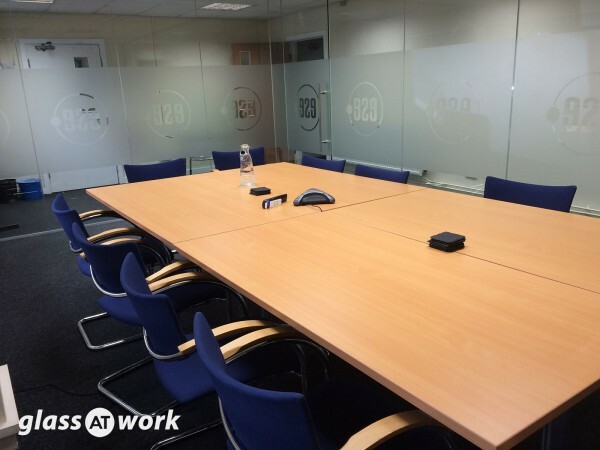 From initial enquiry phase straight through to install the service was great. 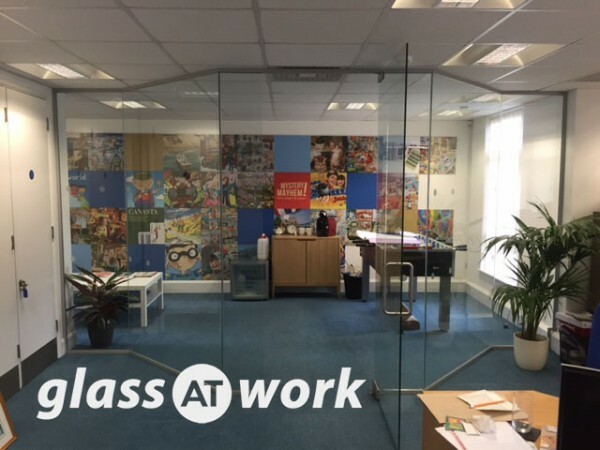 Glass at Work were professional from day one.